Some writers make me want to sit back and take notes. 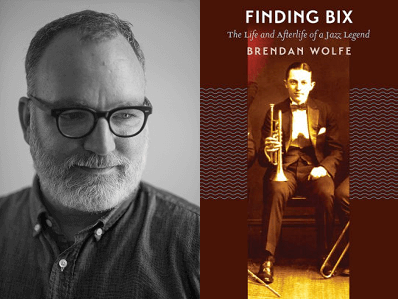 Whether reading his work or chatting with him in person, Brendan Wolfe is one such writer. Enjoy this detailed interview, writers! To be a good writer, you have to get into your characters’ heads to know what makes them tick, to know what they want and why, to know their fears, secrets, and how they take their coffee. We storytellers know this. We all find our own ways to bring people to life, but actress and playwright Louise Ricks has an entirely different experience of thinking about her characters. For Louise, she not only knows them. Sometimes, she has the opportunity to step into their skin. Sometimes, I meet another writer and just go “Wow.” I’m inspired and in awe, and then I dive into that writer’s work and find myself saying, “Wow, wow, wow” once again. If you’ve ever met Allan Wolf, seen him perform, or read his writing, you’ll know exactly what I’m talking about. If you haven’t, I’m honored to introduce you to a writer you need to know now. Some creative spirits are inspiring by the work they do and others by the effortless encouragement they infuse into the atmosphere around them. Valley Haggard offers the literary world both sides of this equation. When I discover powerful writers who are also teachers, I’ll admit that I always get a bit excited and my questions jump out of my mouth rapid fire. 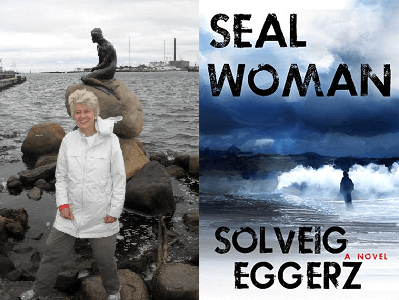 Being a talented wordsmith doesn’t always mean an individual can explain the process of writing to another, and that’s why I’m excited to present the following interview with Solveig Eggerz, which is full of bite-sized takeaways for writers across any genre. So many people say they’ve always wanted to write a book, but only a fraction of these people actually do so. The hard thing to discover is that after the passion and drive, the determination, the desperation, and the belief in your story, once you hit the last page, you aren’t actually close to being done. It’s in the editing process that stories are spit-polished to a shine, and this week’s interview with author David Kazzie is packed with advice to bring out the best in your work. The diversity of a single writer sometimes blows me away. Sometimes we have this idea that writers have a single genre that they write within, a genre in which they excel and that must be their favorite. And then you discover writers like Kristina Wright, accomplished erotica writer, romance writer, and mommy blogger. Editing doesn’t just mean proper comma placement. Revision allows for a new examination of clarity, content, and a shift of perspective. 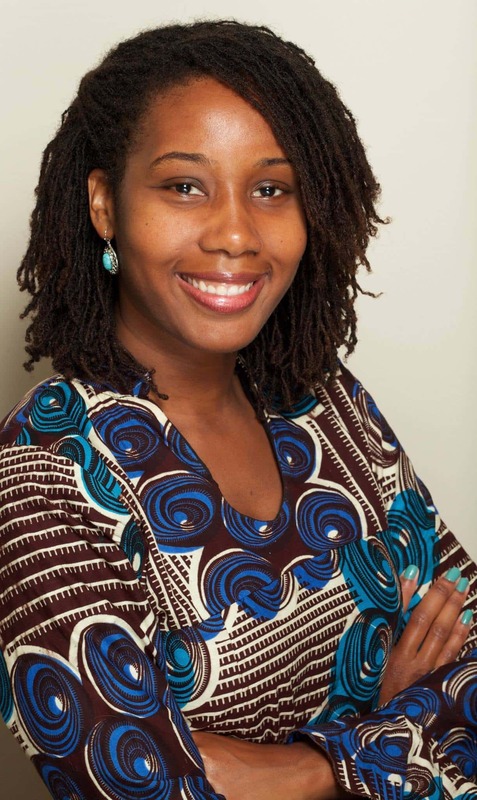 Today’s interview with Osita Iroegbu dives into these complicated issues that are essential for every writer to consider to be true to their subject matter, thoughtful about the surrounding world, and to elevate the conversation at hand. Meeting talented storytellers from around the globe is especially fascinating to me because of the natural kinship that’s always there among writers. We are solitary in our work, but our struggles are universal—finding authenticity in our characters and our words, stretching constantly toward that finish line that often feels so far away. 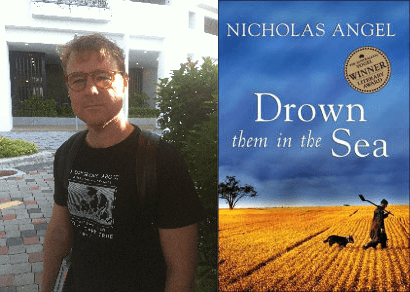 When I recently had the pleasure of meeting Nicholas Angel as he was traveling through the United States doing authenticity research on an upcoming novel, I not only appreciated his cultural thoughtfulness but also his clear dedication to his craft.